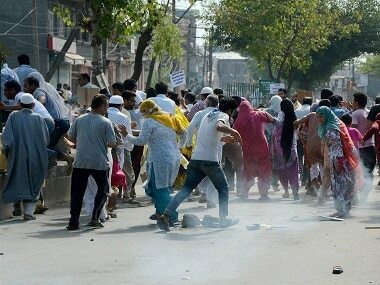 Kashmir police said that on Wednesday, eight incidents of stone pelting were reported from Pulwama, Budgam, Srinagar, Baramulla, Kupwara and Bandipora. 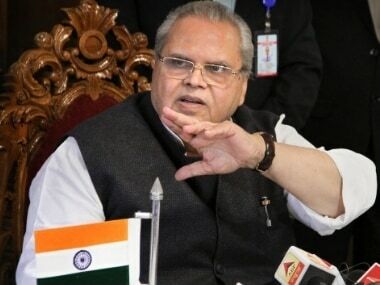 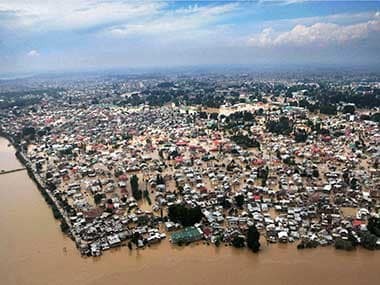 With Jammu and Kashmir facing floods once again after the devastating calamity last September, Armed forces have launched a rescue operation by deploying 20 columns in the state and have kept helicopters on standby. 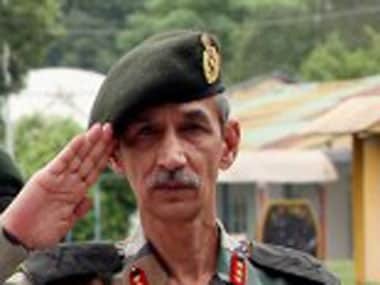 Exclusive: Lt Gen who led J&K rescue says, "Past cannot be swept away by floods"
Northern Army Commander Lt Gen DS Hooda led the massive rescue effort was undertaken in Jammu and Kashmir. 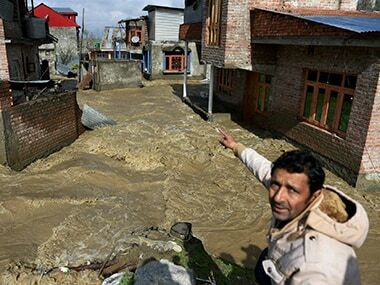 After eleven days, life is slowly returning to normalcy in Kashmir but the extent of damage caused by devastating floods is still unfolding. 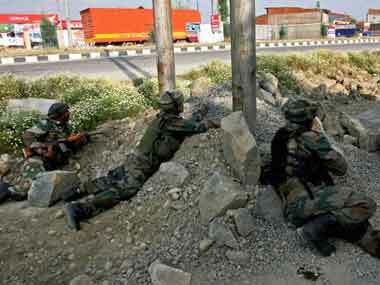 As many as 16 soldiers were also injured in the attack.